Nearly two thirds of retired professional rugby players in England have suffered problems with their mental health, according to statistics compiled by the Rugby Players' Association. The RFA described the revelations, which were published today in the Telegraph, as a "major issue" and have called on others in the sport to increase their backing for former players. The Telegraph reports that mental health concerns - ranging from panic attacks to suicidal thoughts - were driven mainly by financial concerns. "That 62 per cent figure is very alarming," said Omar Hassanein, chief executive of International Rugby Players. "That is almost two in three players suffering mental health issues. If that is not a major issue that requires focus then I do not know what is. "There is no point in looking at that figure and simply saying it is alarming. As the game grows, and the 2023 Rugby World Cup in France is going to be the most lucrative [World Cup in history], no doubt, then the game needs to find a way to look after the personal side of the athletes, otherwise it is only going to get worse." 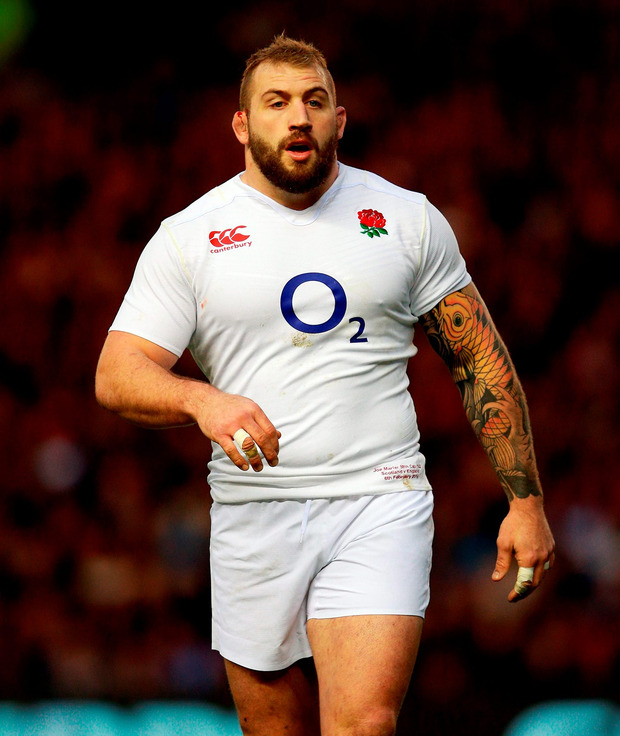 In October, England's Joe Marler announced his retirement from international rugby because of anxiety caused by being away from his family. "The anxiety I would get about having to leave and go away again would manifest itself in giving away more dull penalties and looking for outs, looking for a yellow card, looking for a red card, because if I could pick up a ban, that's an easy way out without actually pulling the trigger," Marler told the Rugby Pod at the time.